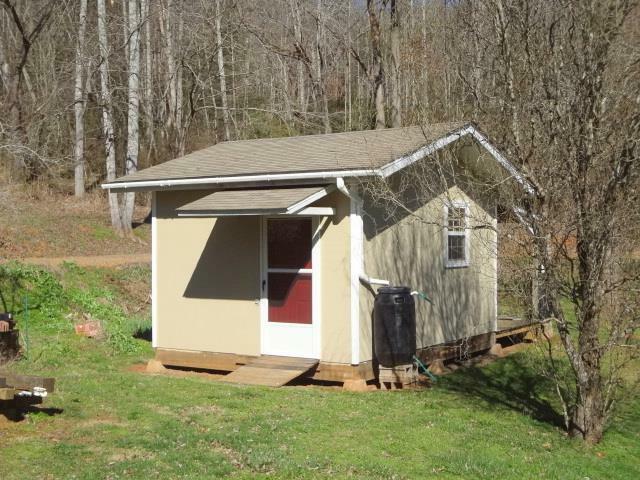 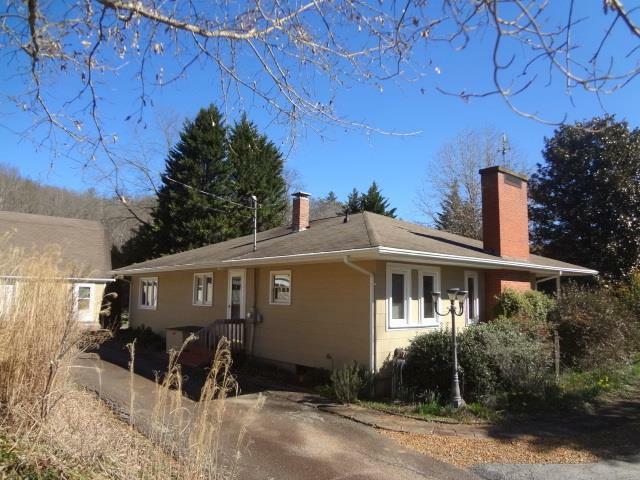 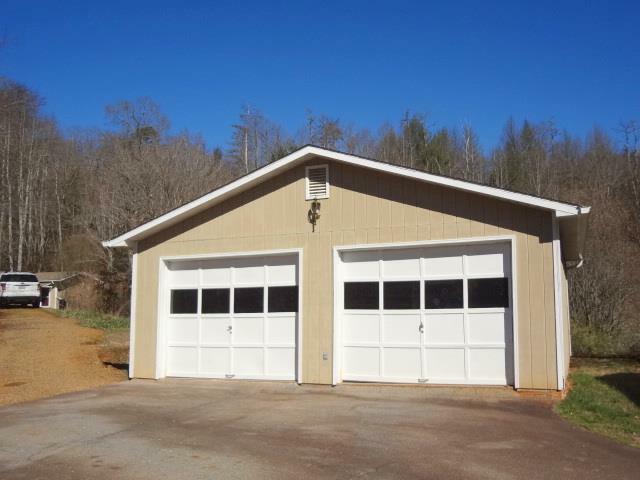 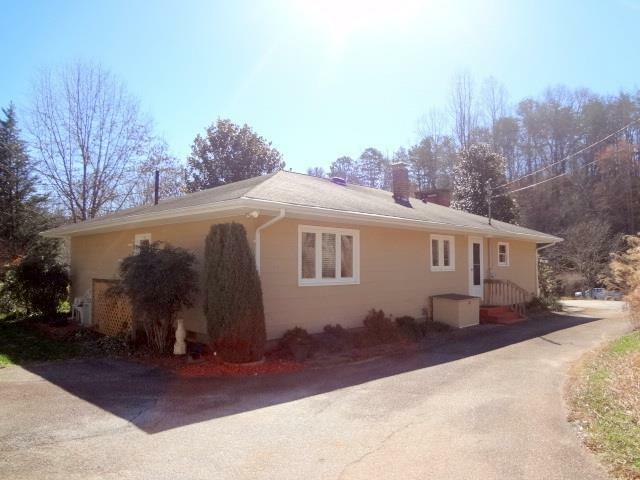 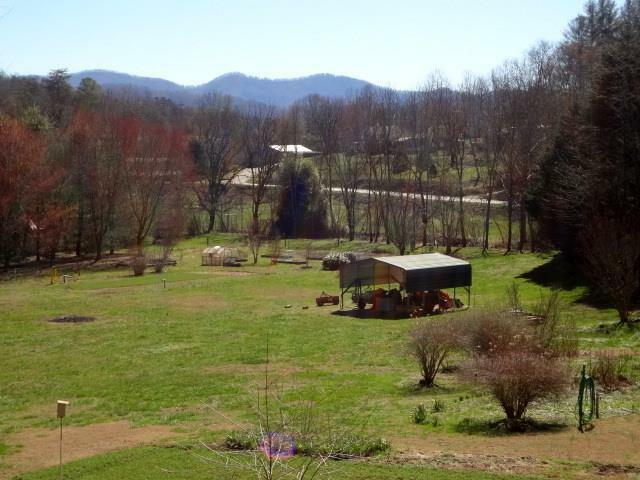 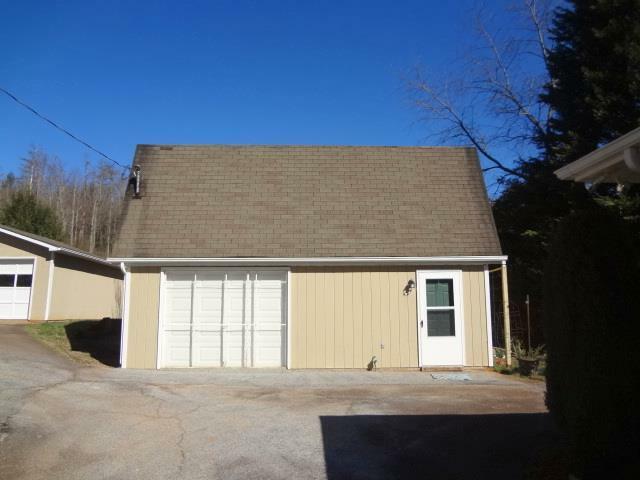 454 Rabbit Creek Road Franklin, NC. | MLS# 26011325 | Franklin and Otto NC Real Estate Listing Solutions offered by Kathy Clifton - Your Local Realtor. 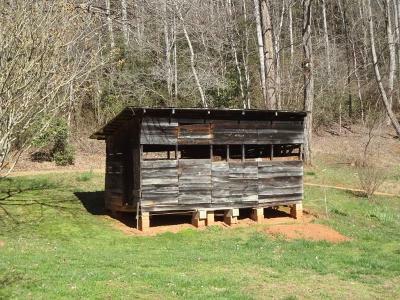 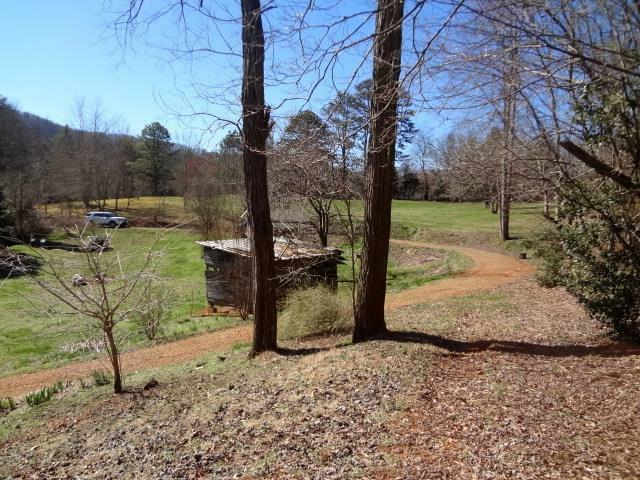 Kathy was the listing agent for this Gentleman's Farm in the Holly Springs area. 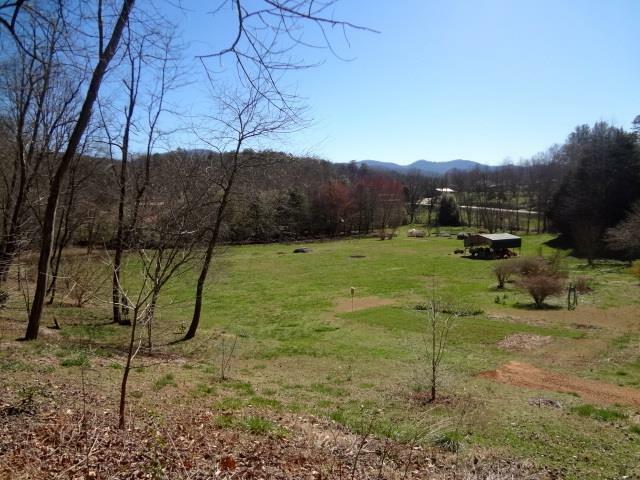 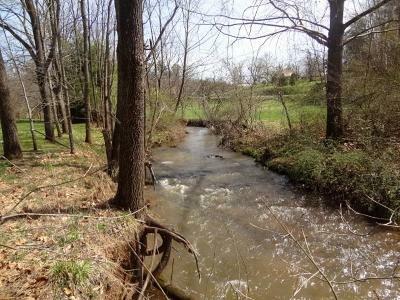 Unrestricted 7.5+/- Acres of mostly Flat Pastureland with Rushing Rabbit Creek Frontage. 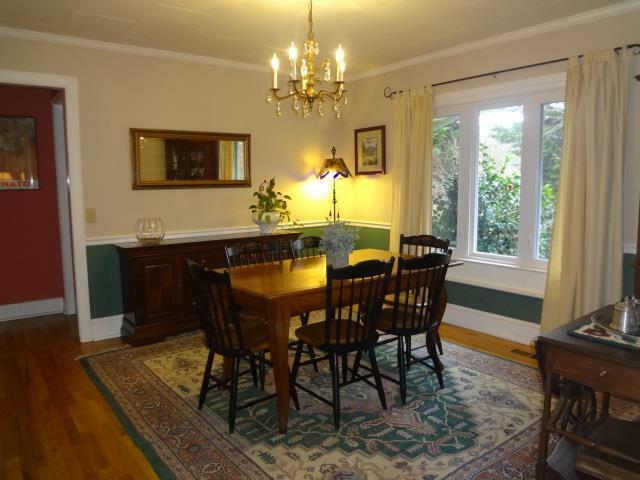 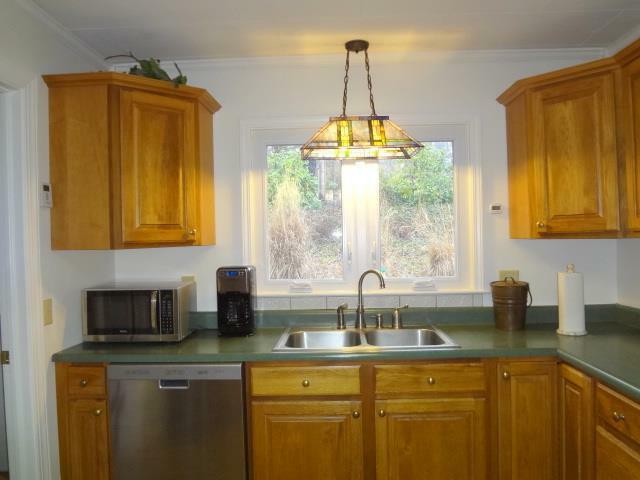 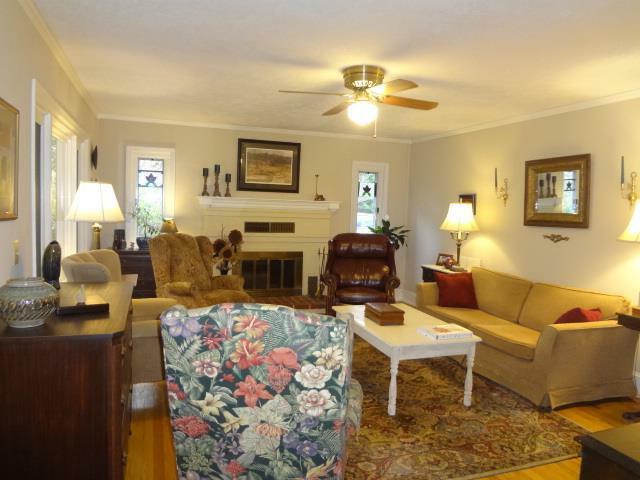 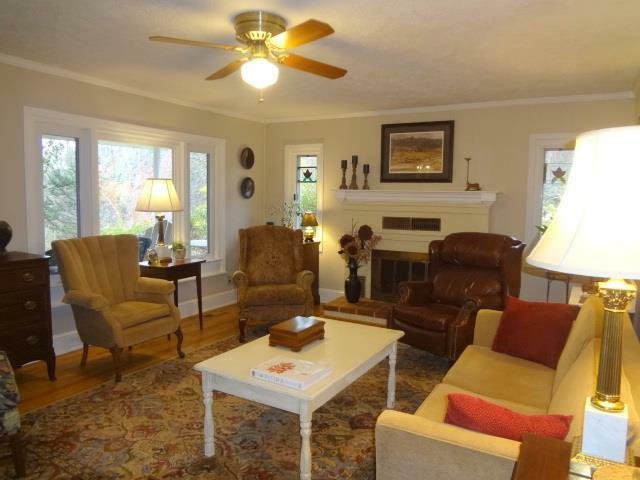 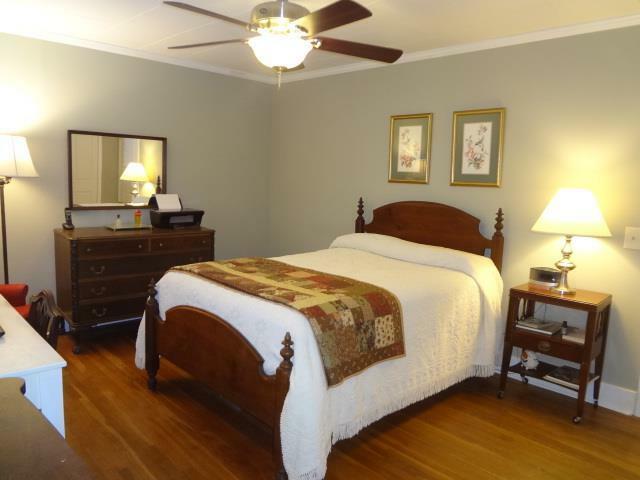 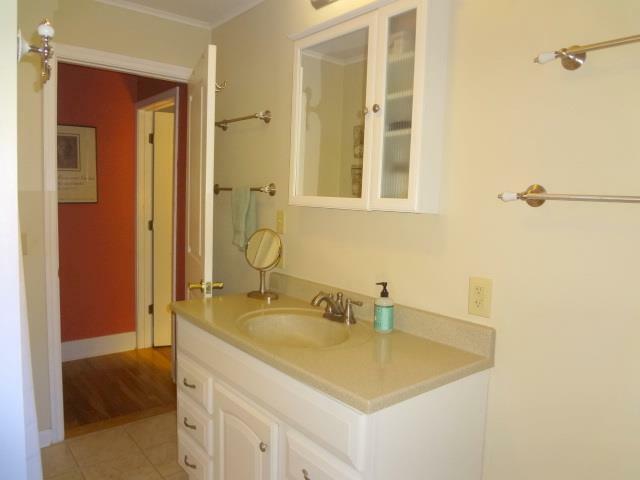 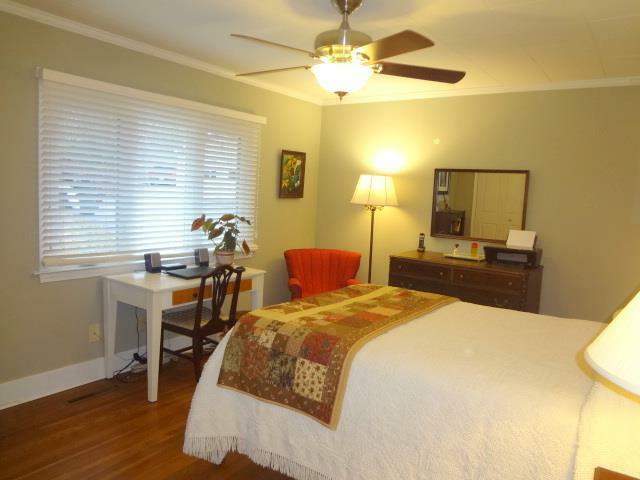 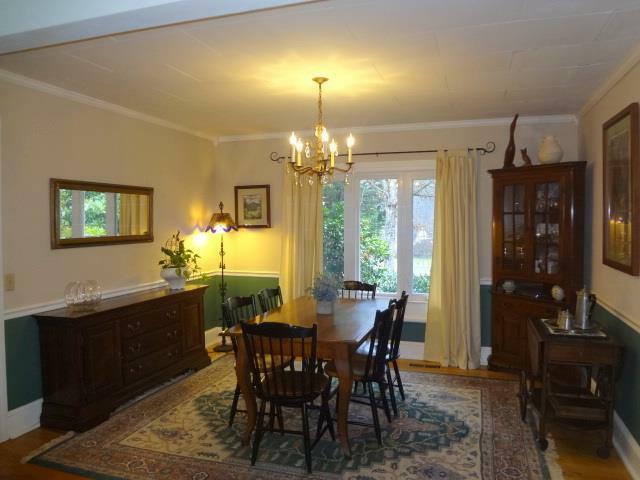 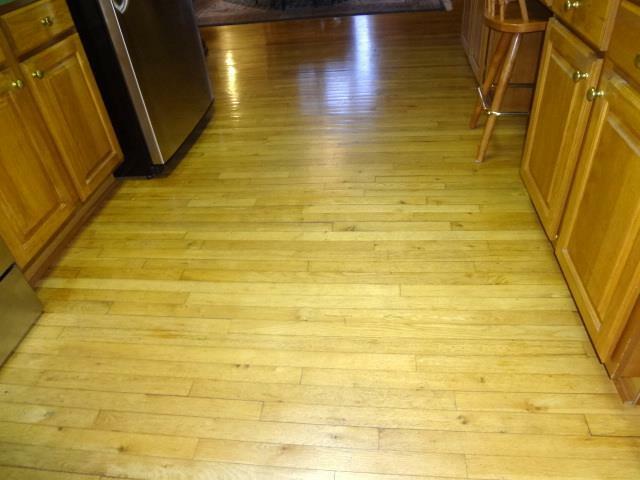 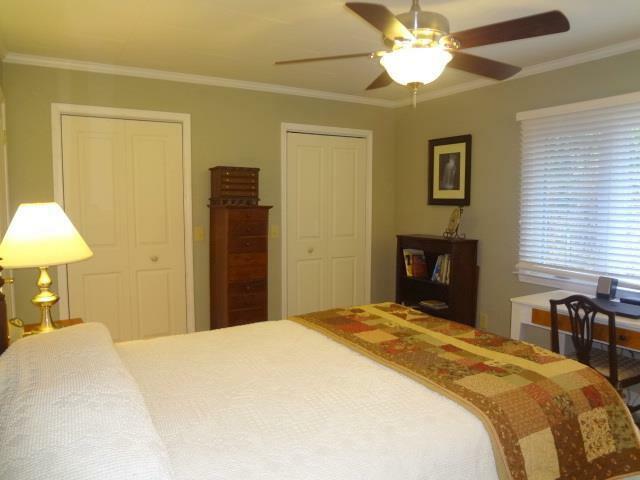 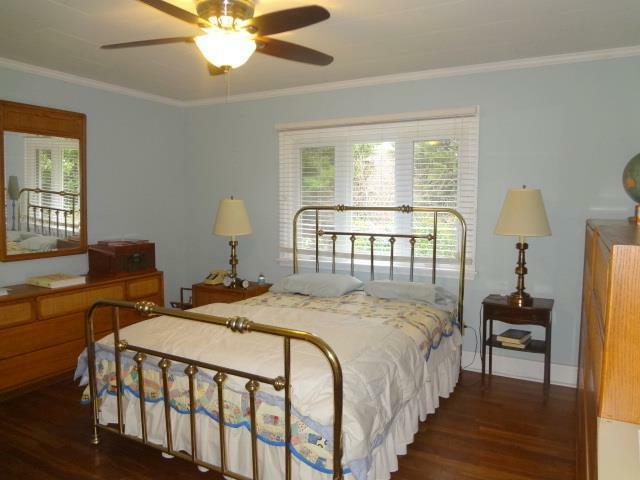 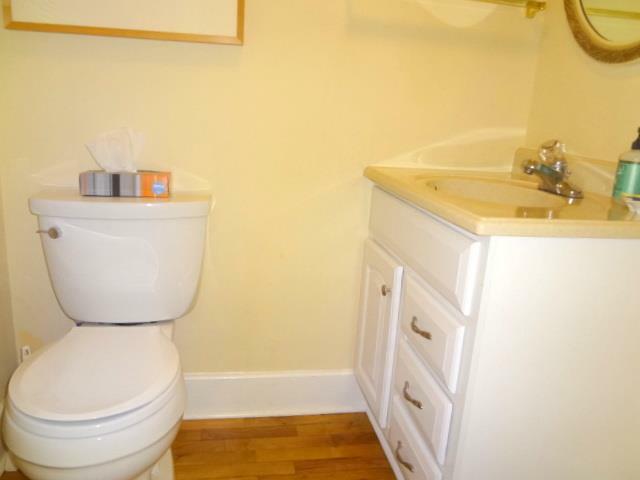 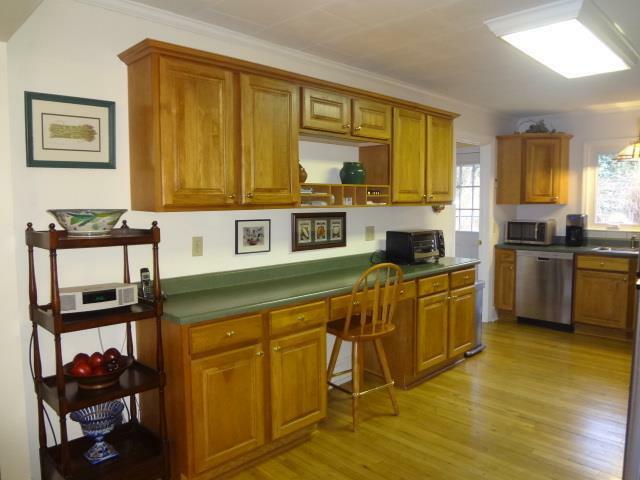 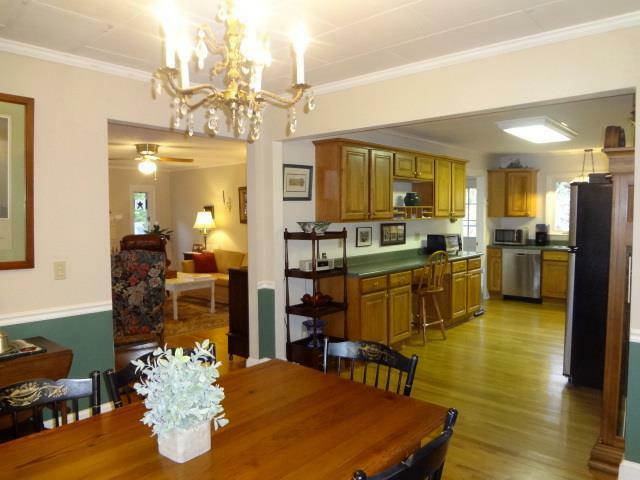 This 2 bedroom 1.5 bath home was built in 1949 and has the original hardwood floors. 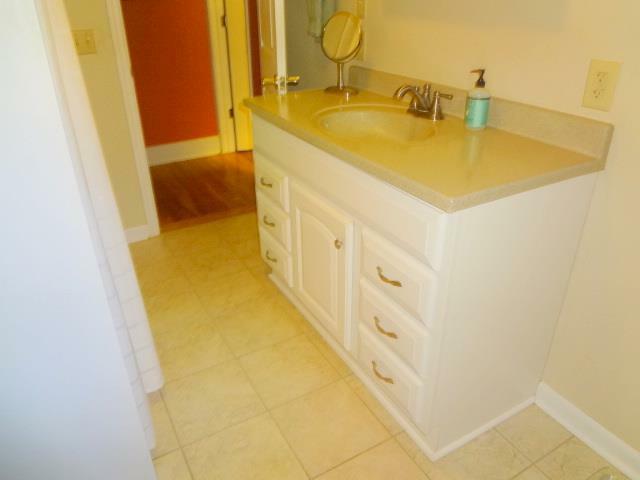 Many updates including plumbing and electrical. 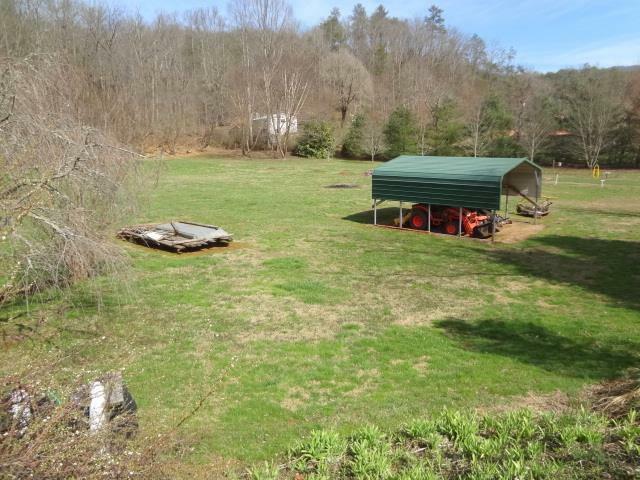 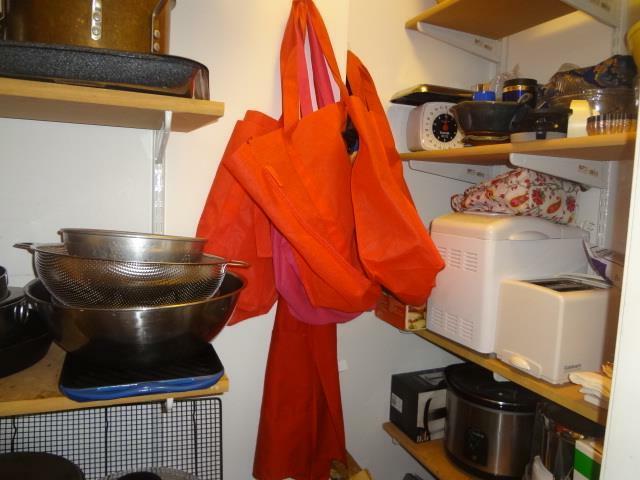 4 Outbuildings in great condition. 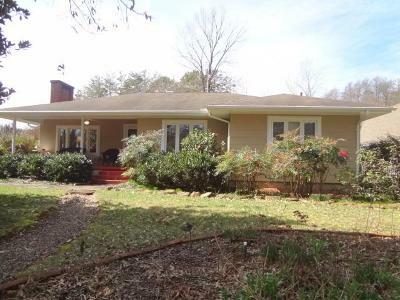 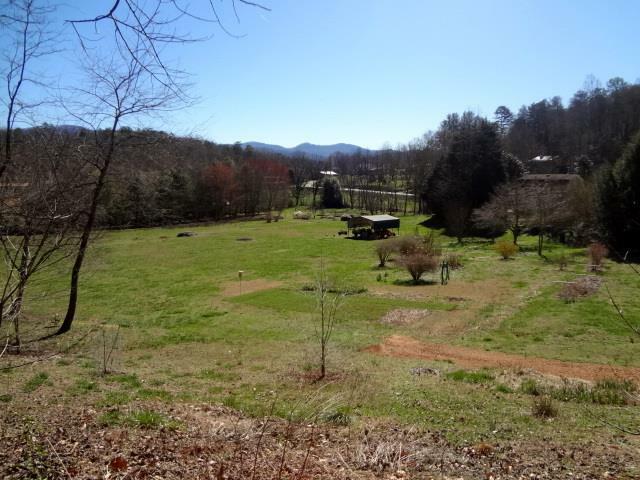 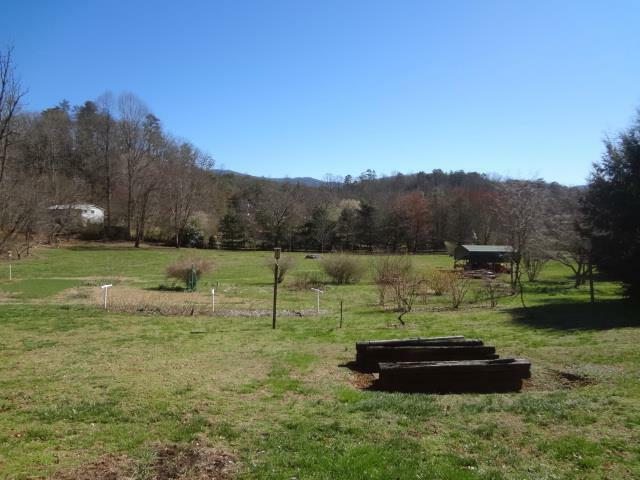 First time on the market in 77 years - Gentleman's Farm in Holly Springs! 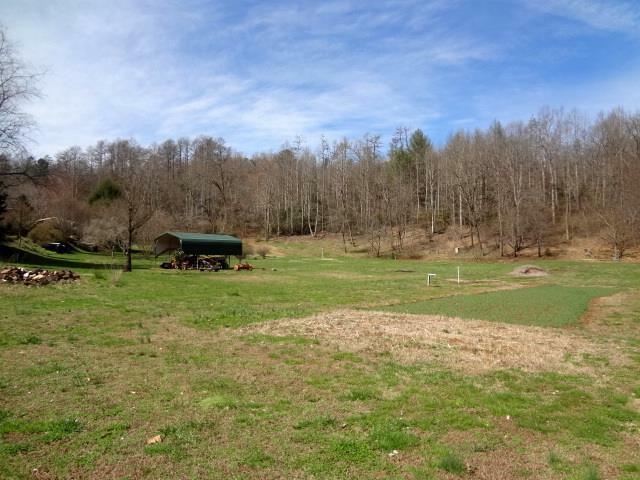 Unrestricted 7.5+/- Acres of mostly Flat Pastureland with Rushing Rabbit Creek Frontage. 4 Outbuildings in great condition including Heated/Cooled 26' X 22' Workshop w/Full Bath & Sleeping Quarters, 24' X 24' Garage/Storage Building/Workshop, 10' X 10' Shed, Greenhouse. 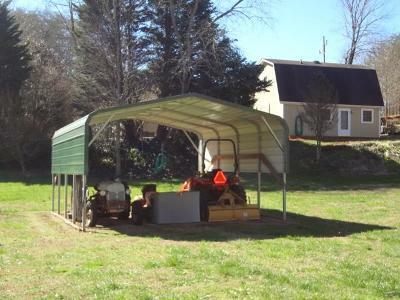 2 Metal Carports for storing your Tractors/Equipment. 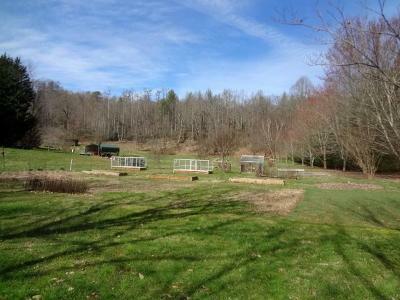 Raised Beds, Blueberries, Raspberries, Grapes, Blackberries, Asparagus, Peach and Hazel Nut Trees, Perennials galore. Three cultivated garden spots. Hear Soothing Rabbit Creek and enjoy Pastoral and Mountain Views from the Front Porch of this Vintage Home built in 1949 w/Original Hardwood Floors. 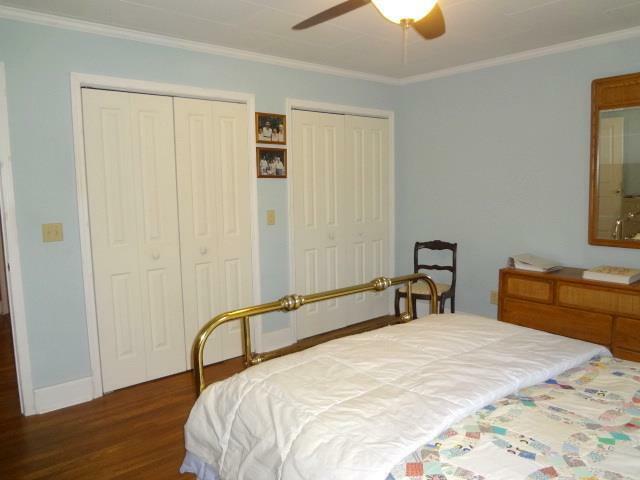 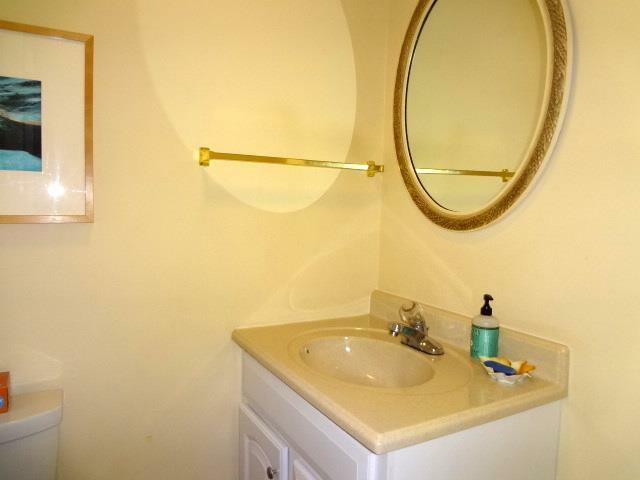 Two Bedrooms, 1.5 Baths. 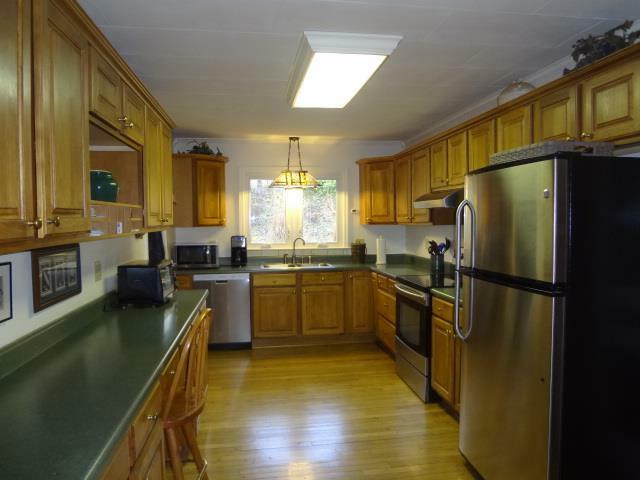 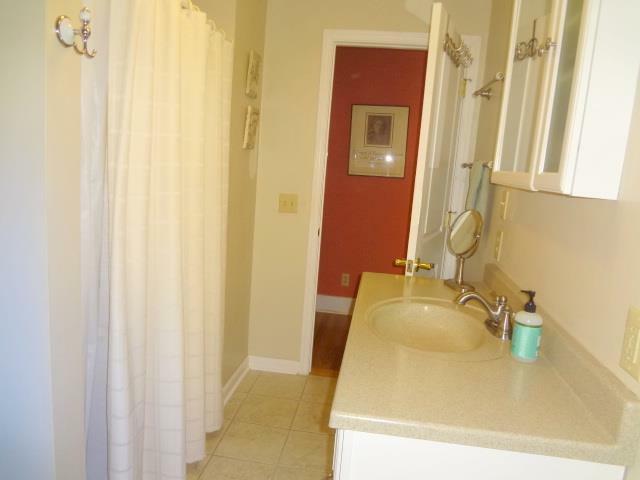 Updates in 2000 include electrical, plumbing, insulation, drywall., windows, bathrooms. 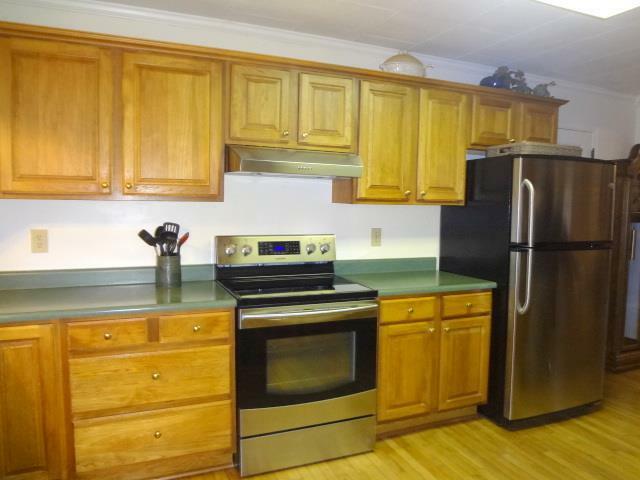 New Furnace 2019, New Kitchen appliances 2016, New Well 2010 w/10 GPM. 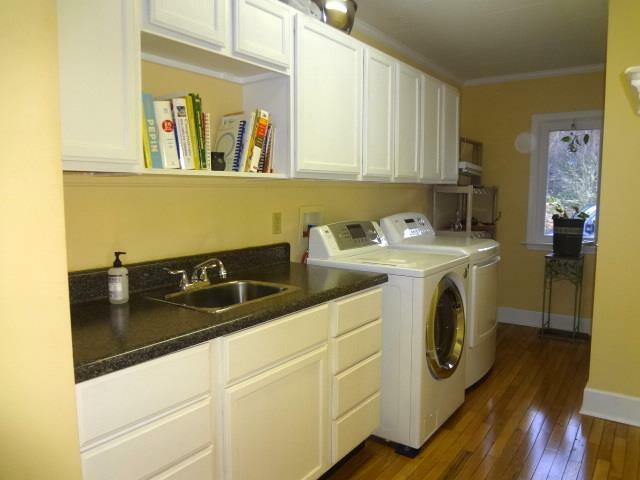 Generator & Water Softener Convey. 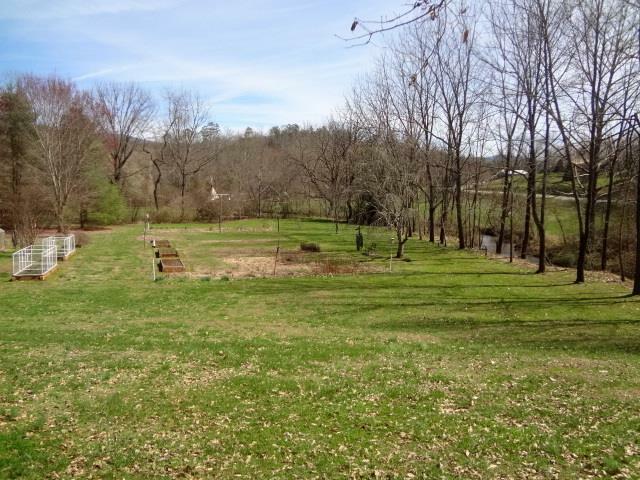 Lots of options --- Bring your farm animals & install fencing to suite your needs. 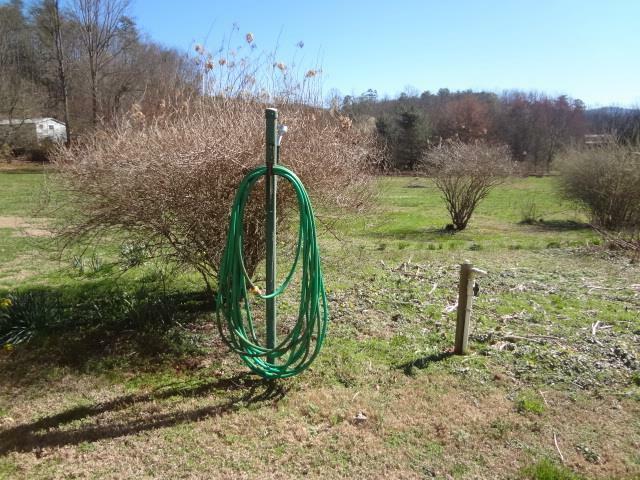 Several Watering Stations throughout property. 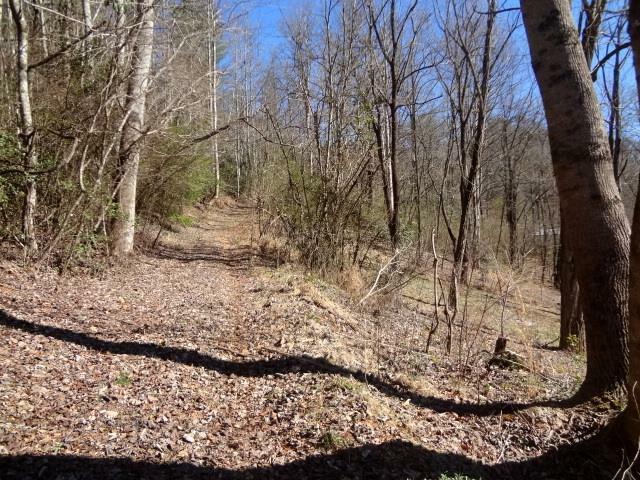 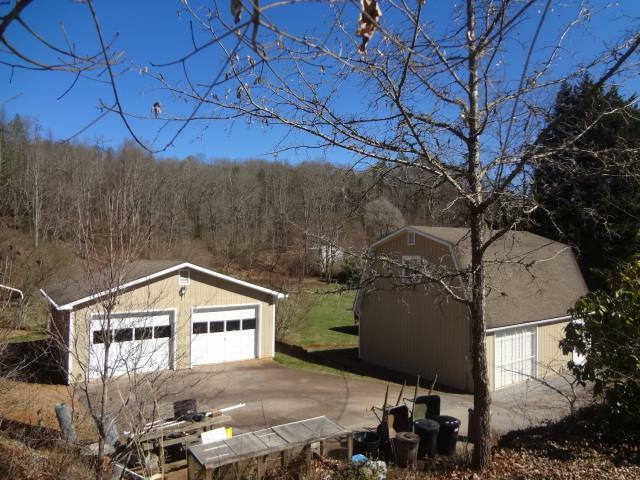 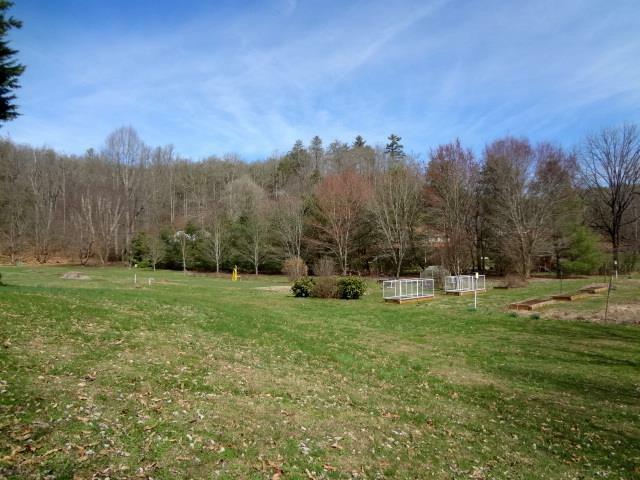 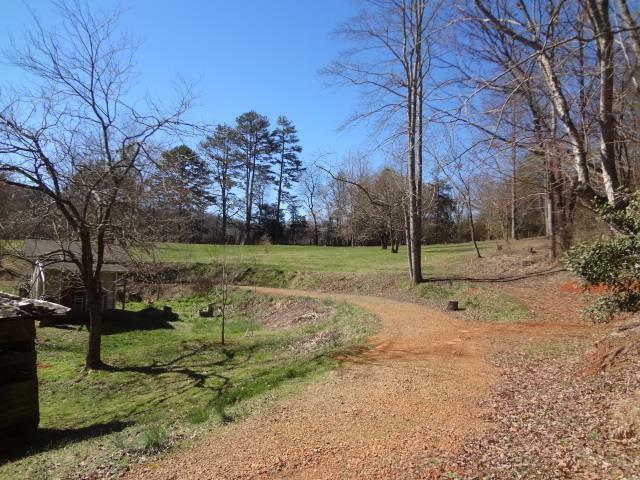 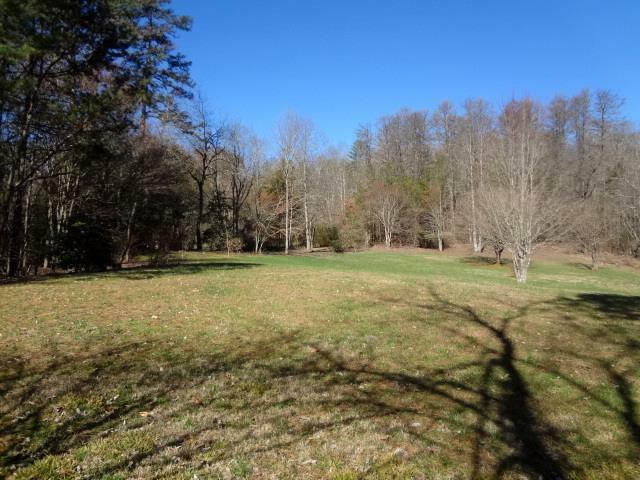 Gorgeous spot on upper portion of property for a 2nd home. 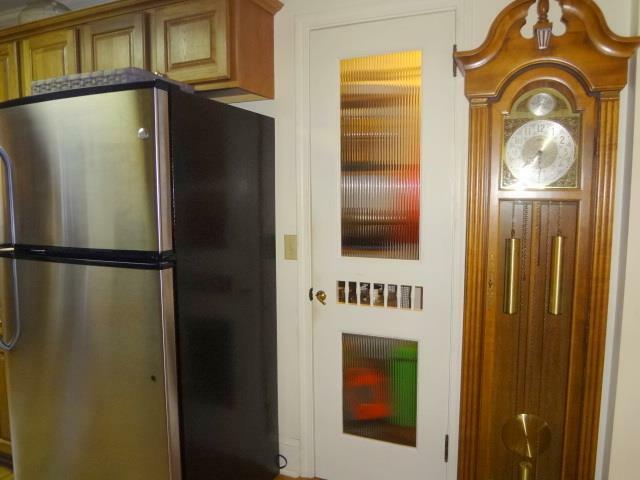 Rare Opportunity that comes around once in a lifetime!